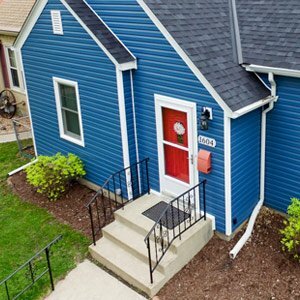 Minnesota homeowners face a unique set of challenges for their properties because of the changing seasons. Minnesota Roofs have more wear and tear as well as the likelihood of storm damage. The hot summers and cold winters mean that there is more expansion and contraction of the roof sheathing compared to roofs in more consistent climates. The expansion and contraction eventually can lead to fractured or buckled shingles. Summer storms are an obvious problem for Minnesota roofs. High winds and hail are a roofs worst enemy. A severe storm that passes through means that the structural integrity of your roof may be damaged. Sometimes the damage is not apparent, so schedule an appointment with your local roofing contractor for an inspection. This ensures that any damaged areas are addressed and fixed. The variety of weather that Minnesota experiences means that homeowners have to be extra alert of their home and their Minneapolis roof. Staying up to date on your roof’s maintenance is important. 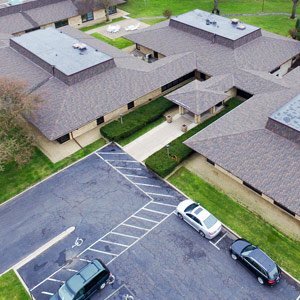 Call Snap Construction today to schedule a Bloomington roofing inspection!